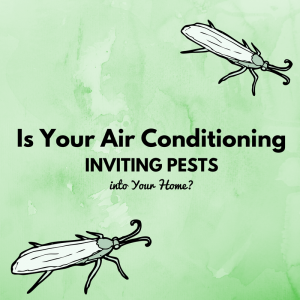 It isn’t often we associate our AC unit with cockroaches and other vermin, but if you’re having a pest control problem that you suspect is linked to your air conditioning, you may be right! While a well maintained and healthy HVAC system should have working safeguards against this problem, sometimes wear and tear can lead to new openings for these pests to get inside. In this blog, you’ll find out how this can happen and what measures you can take to fix and prevent it in the future. Roaches, Rats, and Vermin—Oh My! Different regions attract different pests. In Florida, the most common problem is with cockroaches while in other areas such as Philadelphia and Washington, D.C. rats are more prevalent. These creatures are drawn in by basic necessity, such as food, water, and shelter from the elements. If an opportunity is available to get inside, they will take it. Once pests get inside, it can lead to more than just the appearance of unwanted and uninvited visitors. These vermin leave behind droppings, skin cells, and saliva that can cause serious irritants. These irritants can lead to respiratory conditions, as well as a decrease in your overall indoor air quality. What’s more, certain animals such as rodents can builds nests on or chew through certain essential parts of your AC or HVAC system, causing malfunctions. That is why it is important to safeguard your home and HVAC system from entry. Thankfully, there are certain steps you can take to fix or prevent this problem from happening. First, you want to start with a routine HVAC system inspection and maintenance visit. Regular maintenance makes sure your system is in working order and good condition. They can spot any repairs that may be necessary as well as signs of an infestation. If you already have a pest problem originating with your HVAC system, it may be due to draft openings, such as those found in degrading or failing ductwork. They can also sneak through vents, which is a problem easily remedied with the installation of protective screens. Solidify your defense by contacting your local pest control service and scheduling semi-annual spraying to eliminate and prevent infestations. Also, make sure you maintain healthy moisture control within the home. Dehumidifiers and eliminating puddles within the home or around your AC unit can help with this. 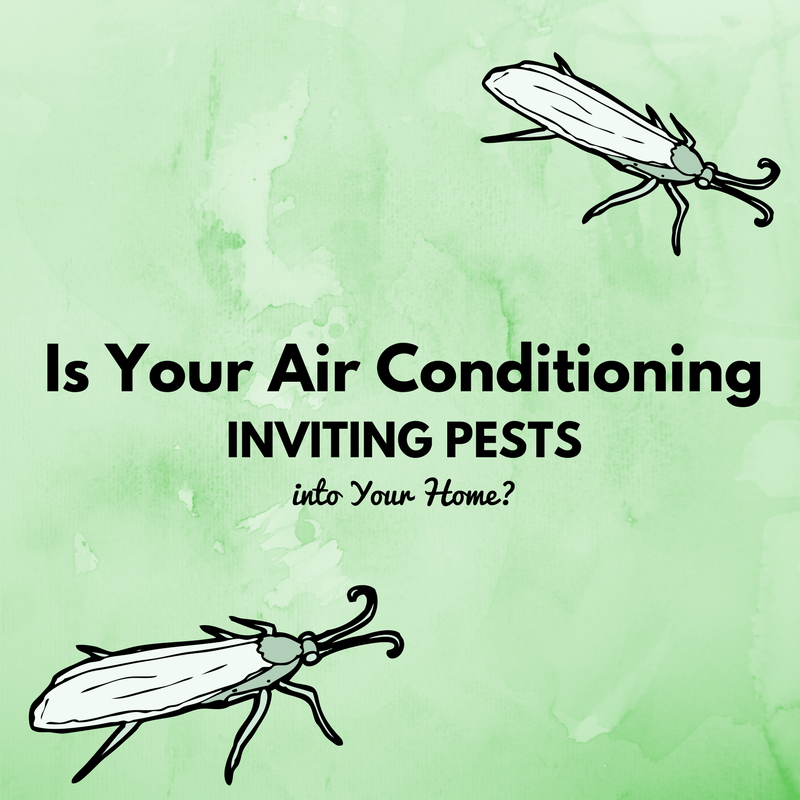 If your AC unit is experiencing pest problems or it simply isn’t working the way that it should, who should you call? A certified and licensed HVAC technician, of course! FL Green Team has been servicing the southwest Florida community with a sterling reputation for many years. 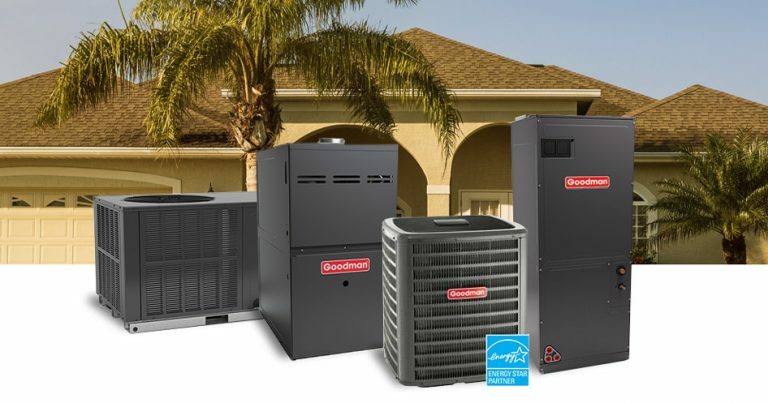 Based in Fort Myers, our air conditioning installation and maintenance service is available in the surrounding areas, including Naples, Cape Coral, Estero, LeHigh Acres, Pine Island, Sanibel, Lely, and more! If you’re in Lee or Collier County, give us a call at 239.432.1500 or contact us online. We’ll be happy to provide you with more information and schedule a visit!